Hire Ed’s Bartending for your next event in Columbia, SC. Ed’s Bartending Services is the premier Bartender & Beverage Service Provider serving South Carolina. We offer everything you need to make your next party or event a huge success! We feature highly skilled, super friendly bartenders & wait staff that have been expertly trained in the fine art of mixology & customer service. 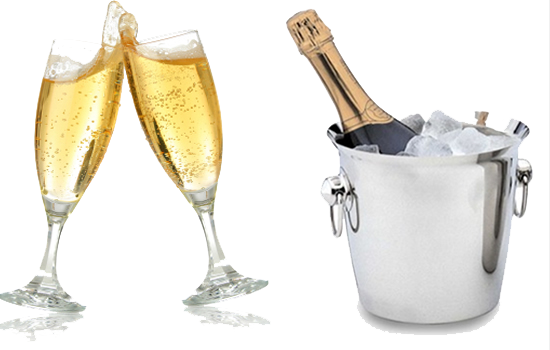 We can provide everything for your party like plastic cups, beverage napkins, tubs, ice, basic bar supplies, tables and linens (for bar stations). Did we ever mention that Ed’s Bartending Service will travel statewide for your special event? We serve Columbia, Greenville, Aiken, Charleston. We have been Columbia SC bartending leader for over 20 years! Founded by Ed Heiter with his attention to detail, Ed’s has grown to cater to larger events using multiple bartenders. Ed’s philosophy was simple: The clients tell him what they want, and his job was to deliver. Clients who originally started using Ed’s Bartending nearly twenty years ago are still experiencing the same personalized service that they’ve grown to expect. Contact us for additional information on how Ed’s Bartending can help make your event a spirited occasion! 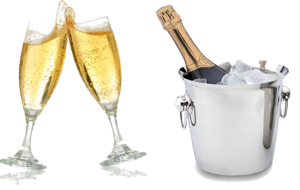 Mention Coupon Code DBL07 when you book your wedding for your Free Bottle of Champagne!